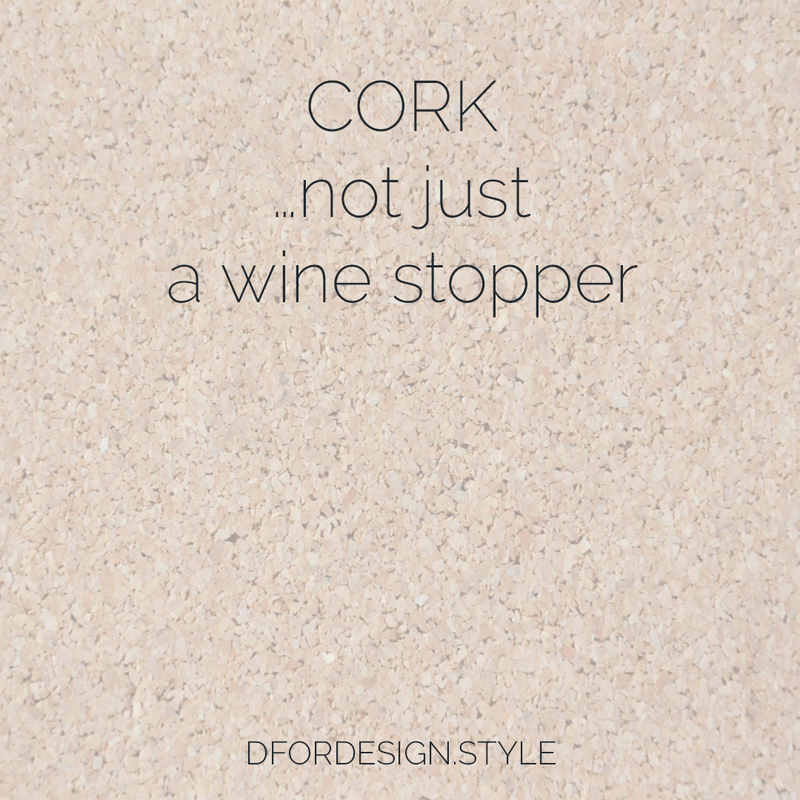 It has been a big trend this year and yes, cork is definitely one of my favourite materials. I love its soft touch and rich texture. I love that it can be dressed up or down to fit both elegant and rustic environments. I love that it makes a statement without being over the top. Thanks to its properties, cork is also a very functional material. It is naturally impermeable, heat-resistant, breathable and soundproof, which makes it – among the rest – a great solution for thermal and acoustic insulation. Friend of the environment, it is completely biodegradable and its sourcing chain is also ecologic; a cork-oak is indeed able to regenerate and new cork can be extracted every 10 years without damaging the plant. Cork is therefore suited to very many applications around the home. It can be used in small touches, on wider surfaces or even to cover a whole wall; it will never look excessive! Here are some ideas that inspired me, and that I would love to have all in my home! 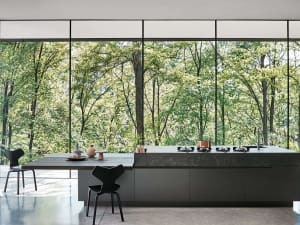 The kitchen is also a great place where to add a cork detail! 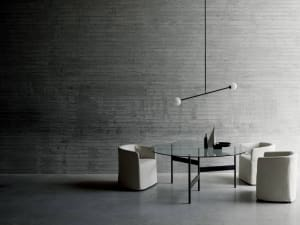 This simple yet curated suspended light would definitely be an eye catching detail in any room. A beautiful use of the different colours of cork. I’ve never seen a bathtub made entirely of cork before today! And I find it just so beautiful and cosy! And here are entire walls covered in cork. 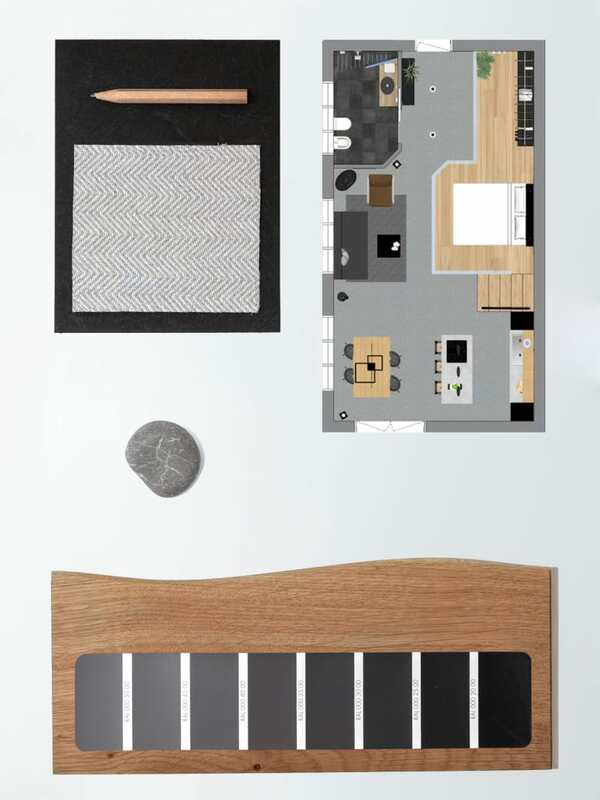 Having a floor to ceiling board in the office must be so functional and fun! And what to say about these tiles? They are stick and peel and create such a rich relief pattern…I love them!!! And I let you imagine my reaction the first time I saw this cork fabric flecked with gold...!!! Well, I feel confident in saying that cork is definitely not going to leave my mind with the end of this year. 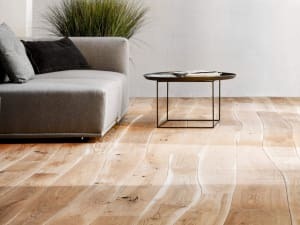 And you, do you also like cork in your home? I’m curious to see if there’s some other cork-obsessed out there!